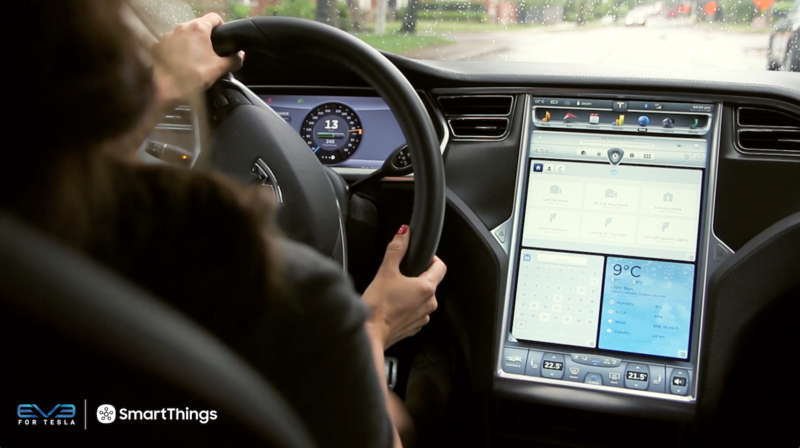 Get the full South by Southwest SmartThings experience in Austin — or follow along at home! If you’re in Austin, Texas this week for SXSW Interactive, get ready to add a little smartness to your festivities. 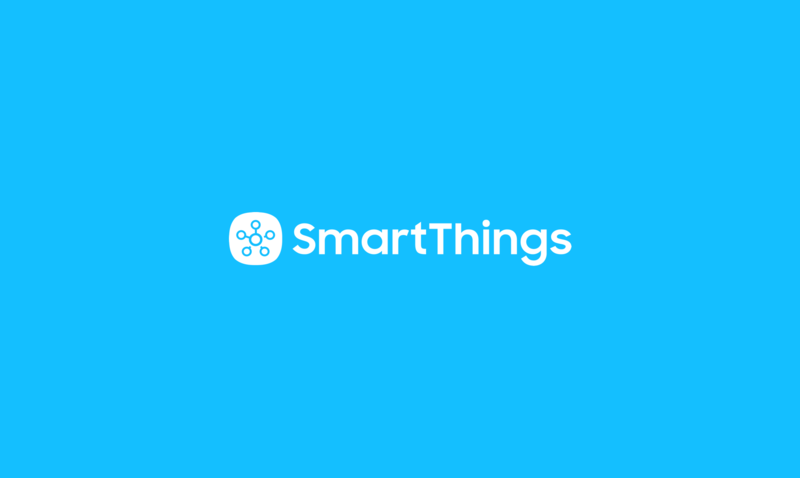 When you visit Samsung SmartThings, you’ll get to play with the full range of SmartThings products, meet our brand ambassadors, and pick up a delicious treat (by day), or drink (by night). 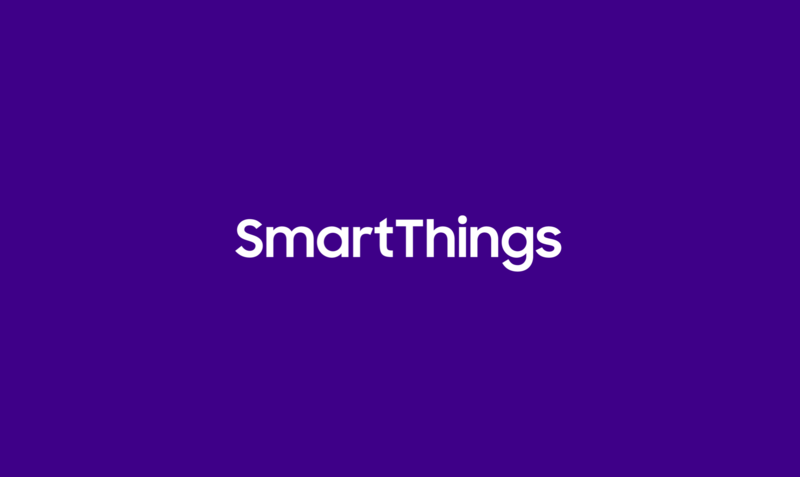 To find out where we’ll be, check out #smartthings on Twitter. If you’re staying clear of Austin, enjoy a virtual visit by following that same Twitter hashtag. We’ll have photos, updates, and more!